Monetate announced that it has been named a Leader in the 2018 Gartner Magic Quadrant for Personalization Engines. Gartner, Inc. is the leading provider of research and analysis on the global information technology industry. Monetate was among 18 vendors positioned in Gartner’s first-ever Magic Quadrant for Personalization Engines. The Monetate Intelligent Personalization Engine analyzes more than one million data points per second to help brands make more informed decisions about how to engage with their customers on an individual basis, via a product recommendation, creative treatment, special offer, and dynamic copy. 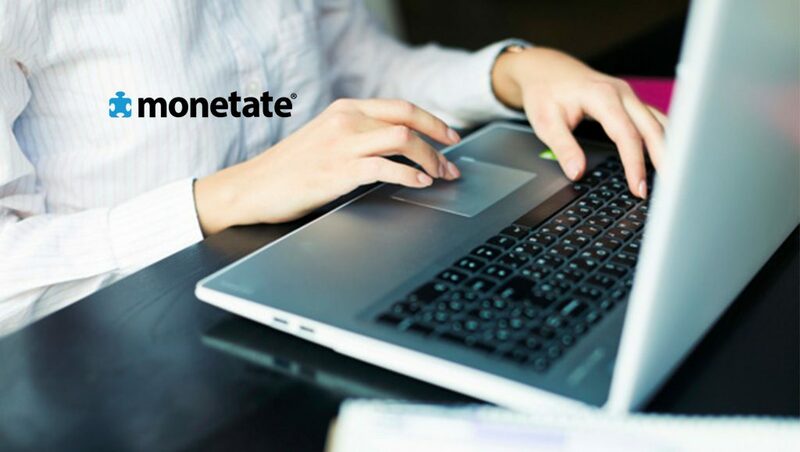 Monetate provides more than 300 global clients with technical capabilities to create individualized, omnichannel and thus truly customized customer experiences, and has expert services teams to assist brands as they build programs to create meaningful relationships across touchpoints. Monetate has helped brands secure more than one billion purchases through the influence of its personalization engine.